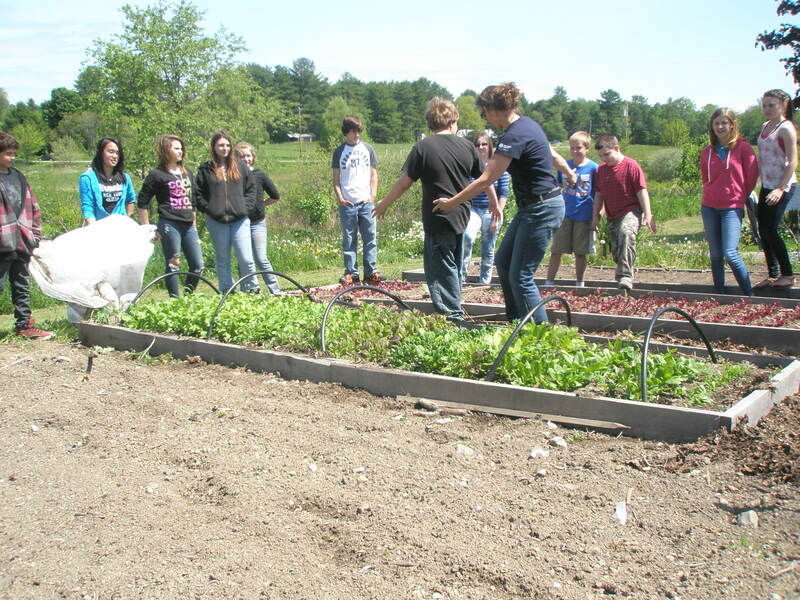 Two classes of seventh graders planted adjacent raised beds with mixed greens in mid-April. They covered one with row cover and left the other exposed. Five weeks later weeks later we uncovered the bed with row cover and took pictures. The difference was amazing. 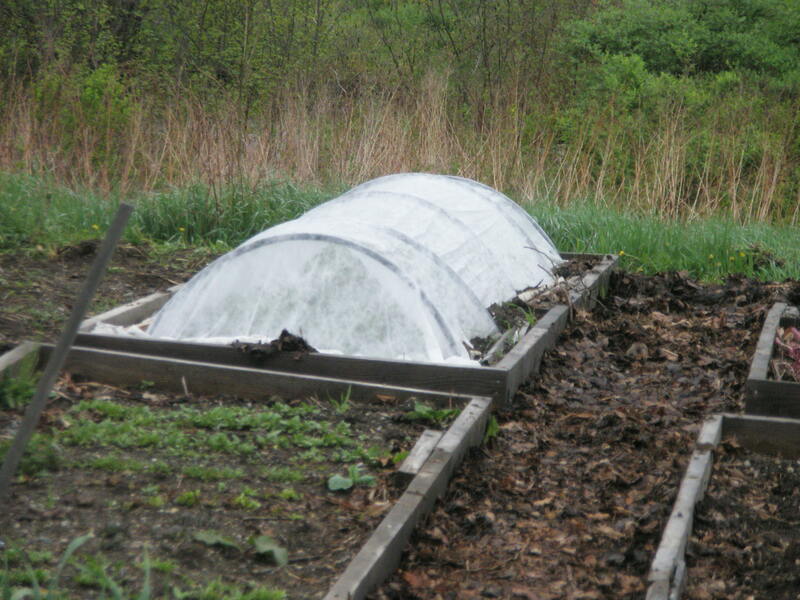 The covered bed was way ahead of the exposed bed and the plants were healthier. The questions began to fly and I attributed the difference to trapped heat, insect protection and protection from the heavy May rains we experienced. I was glad the difference was so dramatic and I hope I made an impression on future gardeners and farmers.